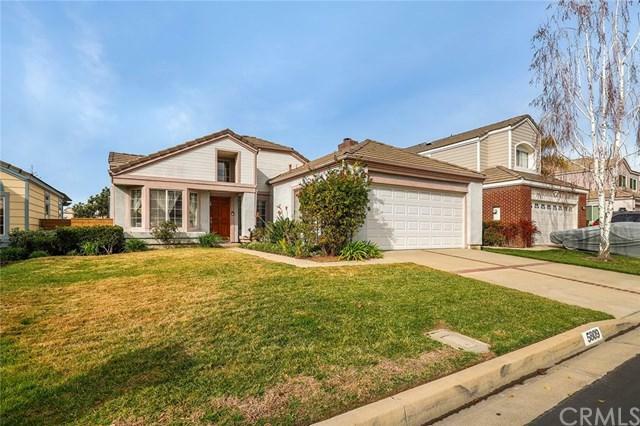 Darling North La Verne Single Family Home!!! Located in the Edgewater at Live Oak Community, this charming 3 bedroom and 2 bath home offers a spacious and open floor plan. The high ceilings and wood like flooring give this home a sense of style and charm. The large kitchen provides plenty of cabinet and counter space. 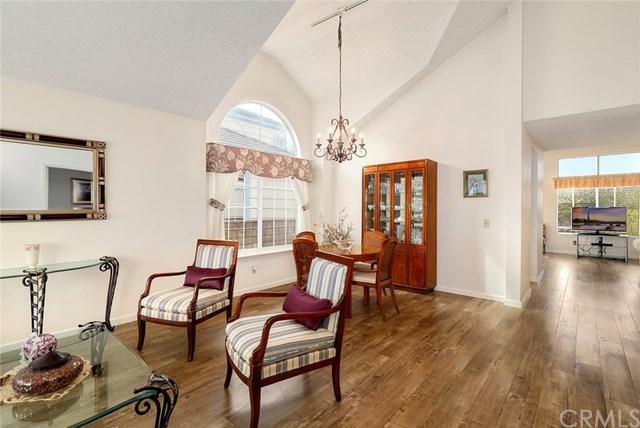 Adorned with a lovely brick fireplace, the cozy family room is adjacent to the kitchen. 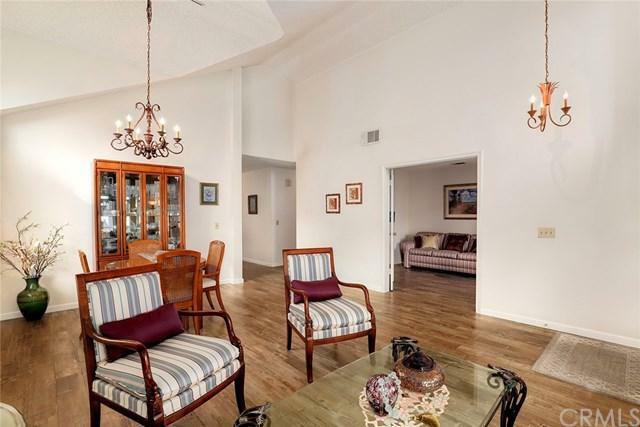 The living room and formal dining room provide a separate space for entertaining. The third bedroom is a den option and adds to the space in the living room. This home has a large master bedroom and bath that look out to the tranquil backyard. 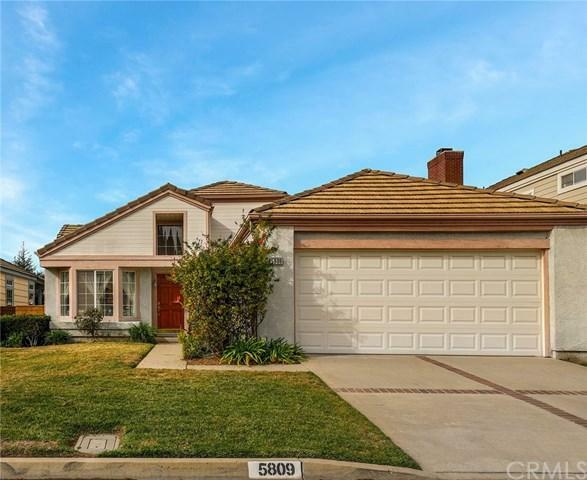 Located within the award-winning Bonita Unified School District, this lovely house is waiting for you to call it home!! !